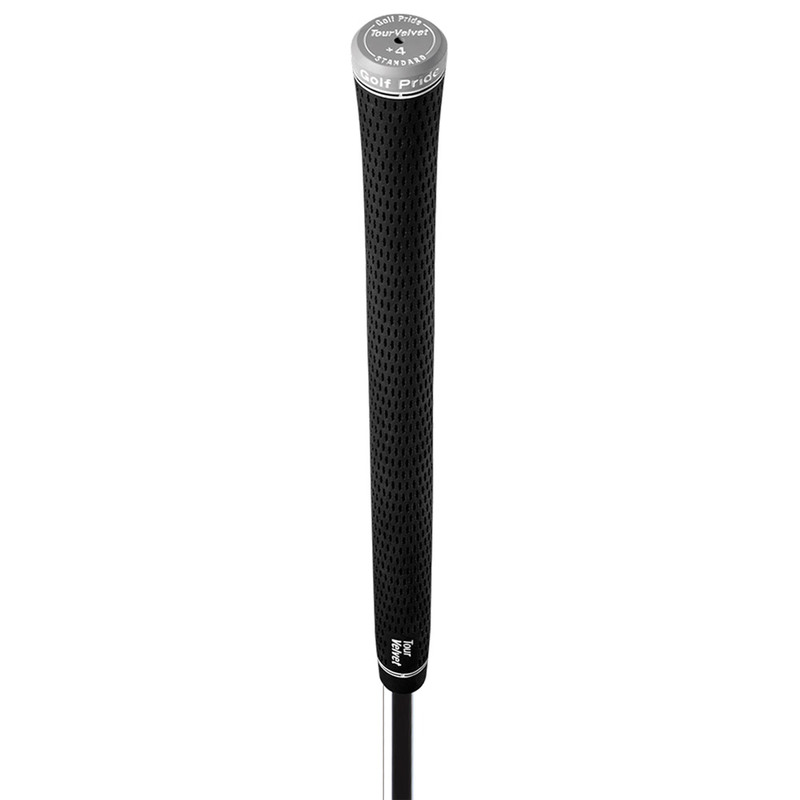 The Tour Velvet grip is the most popular grip in golf today combines an exclusive, state-of-the-art rubber-blend compound with a computer-designed, non-slip surface pattern for maximum playability, comfort, and confidence. 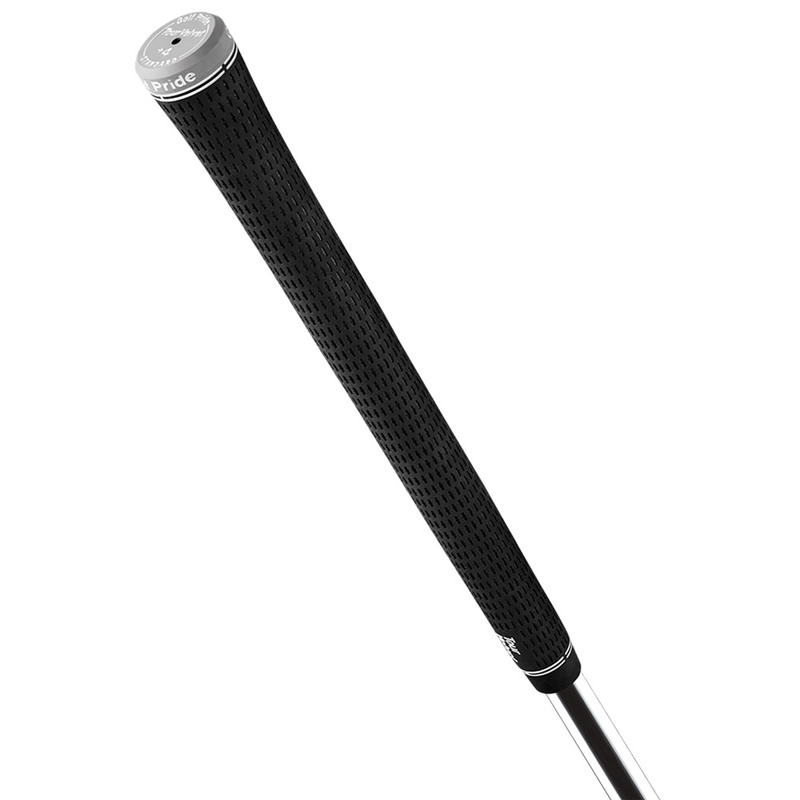 By increasing the diameter in the lower hand to simulate having 4 layers of added tape, it provides lighter pressure and less tension in the hands, creating more power in your golf swing. 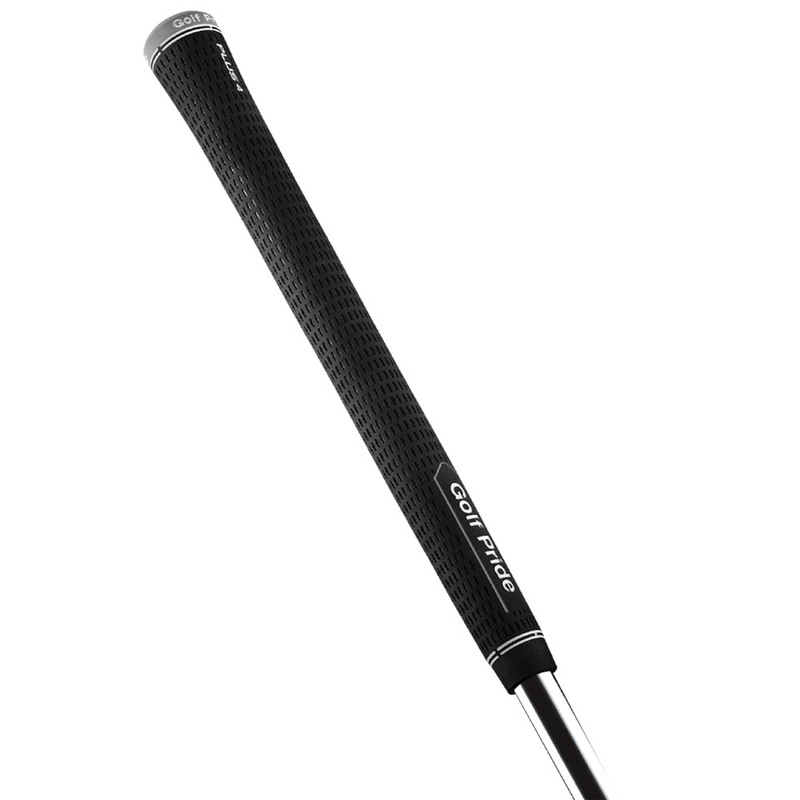 The grip surface provides moderate moisture management, for superb all-around grip which will always perform to your expectations.